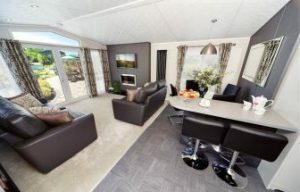 Click here to view our featured property – like what you see? Contact us today! No other letting agent covering West Dorset, East Devon and South Somerset will work so hard to find you the perfect tenant, or the perfect home. As well as advertising on our own website your property will be listed on the large internet property portals Zoopla, PrimeLocation and Homes24. We keep things transparent and simple by having just one fee for tenants, and we have one of the most competitive agency rates in the area for our landlords. Click below to read testimonials from previous clients who have used Stowford Residential Lettings. Guide price £495,000. 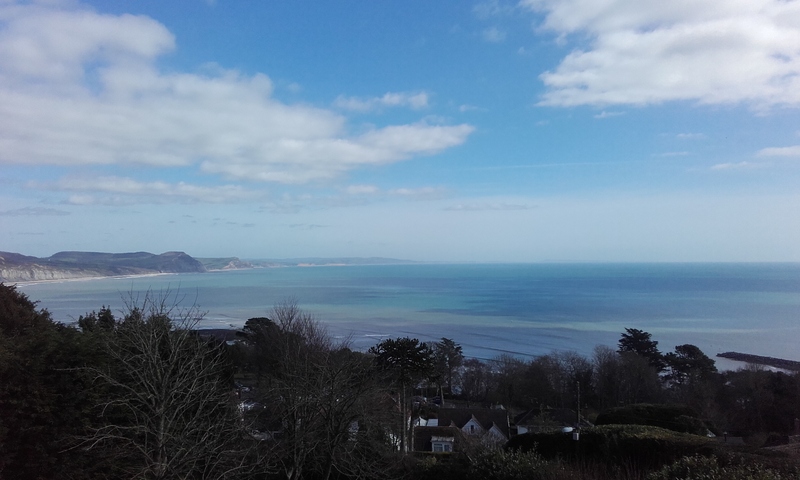 Absolutely stunning apartment in beautiful Lyme Regis - like no other property on the market. £525pcm. 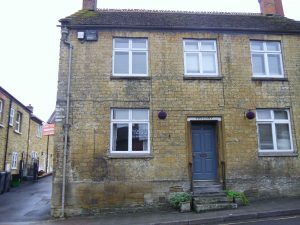 Unique and characterful apartment in the heart of lovely Axminster. Unfurnished, GCH, Council Tax Band A, come and view!